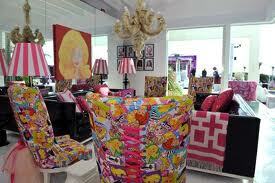 This genius of a sculptor, Jonathan Adler….And Barbies house. 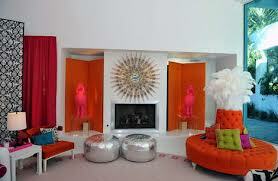 Home → Jonathan Adler → This genius of a sculptor, Jonathan Adler….And Barbies house. I had one all of us girls, (and some boys) did. Mine was the A frame yellow and orange 3 foot one. 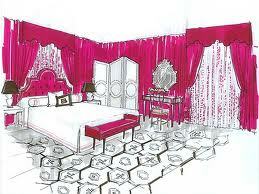 Barbie had six rooms, a balcony, kithchen, and flower boxes in the front yard. 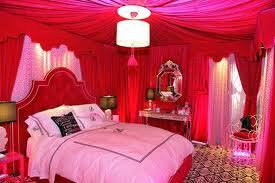 She also had a pool with a slide a shower and a matching cabana boy that attended to all of her needs. Ahh.. The memories. 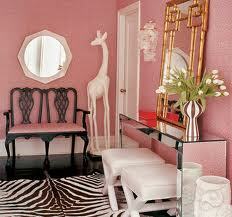 As a designer I have often wondered if I would ever get to design a clients home using Barbie as the inspire. 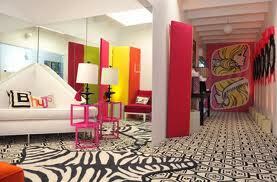 Jonathan Adler beat me to it. About a year ago to be exact. 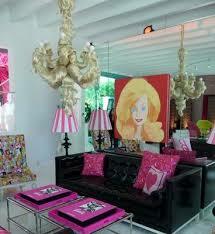 He revamped a Malibu condo into the Barbie dreamhouse. Here are some pics.